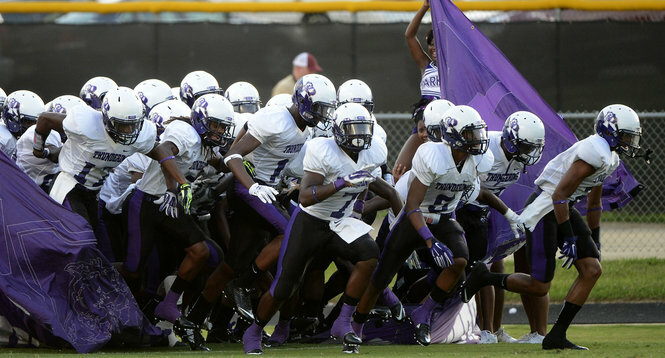 http://www.hudl.com/v/2B0mW5 This is the highlights of the Parker v. John Carroll football game. 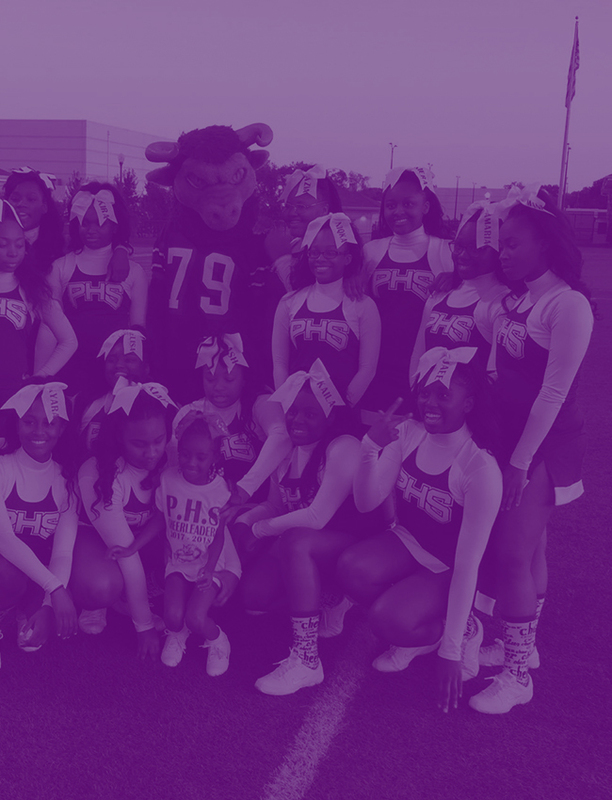 http://www.hudl.com/v/2B0mW5 This link is the highlights from the Parker vs. Huffman game on 8/31/18. The score was Parker 28, Huffman 22 the season opener of 2018. 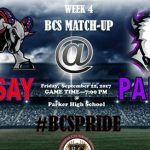 Parker vs. Ramsay 9/22/17 7pm Parker HS Tickets to the football game Friday are going fast. Please download the app “GoFan” to secure a ticket for this game. It’s going to be a sale out so hurry and get your tickets online no line no wait. 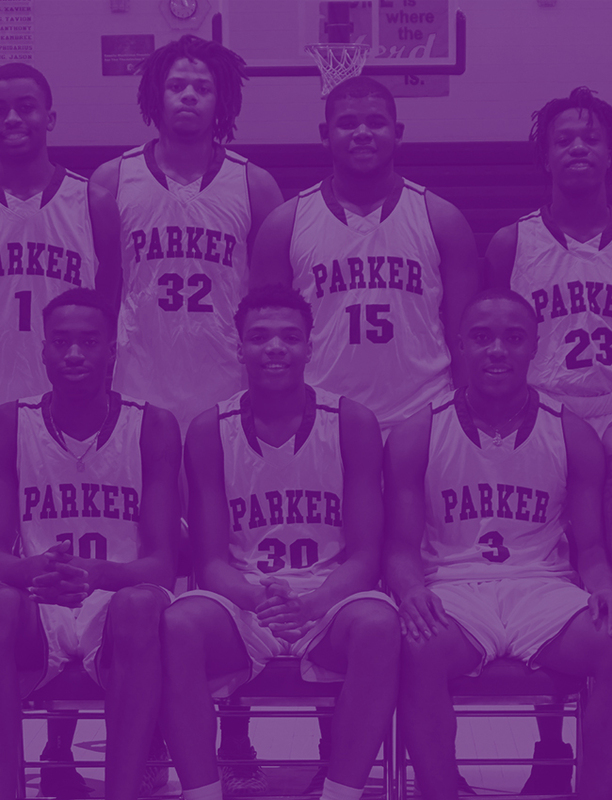 The final minutes of Friday night’s Class 6A, Region 5 battle between Homewood and Parker couldn’t have been more dramatic if you’d planned it out on paper. 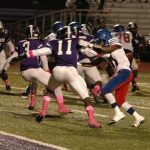 The closing moments of the game had it all–a missed field goal, a fumble setting up a game-winning opportunity and two missed potential go-ahead passes in the endzone. Team 1 2 3 4 Final Parker 82 Dora 0 bhmcityschoolsDid you hear? Parker beat Dora 82-0 Friday night!